Since 1947, we have been a family owned, custom cabinet manufacturer located in central Minnesota. We are recognized for the exceptional value we build into every cabinet. We sell our fine cabinetry through independent kitchen and bath dealers throughout the USA and Canada. Our business is about crafting amazing cabinets with amazing people; working together to ensure everything fits together perfectly. We would like to welcome you to the family. Our purpose is to craft the finest American-made cabinetry, built with integrity, know-how and quality construction to last a lifetime. 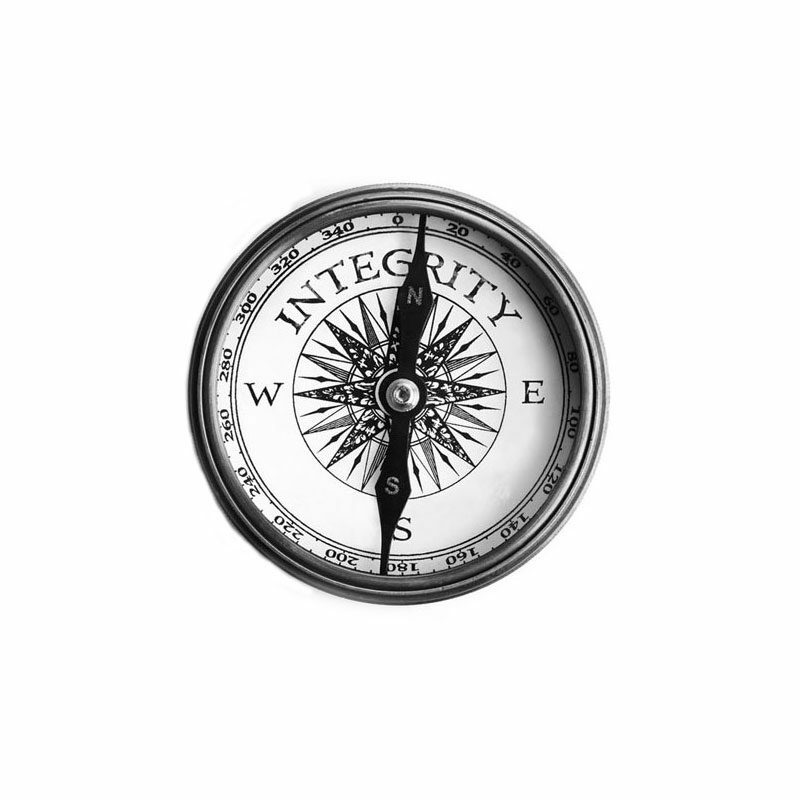 Reliability, collaboration, dedication and caring are a few core values that guide our company. A family tradition that began in 1947 in the garage of cabinetmaker Tom Hammer has evolved into one of the largest custom cabinet manufacturers in the U.S. Still owned and operated by the Hammer family, Crystal Cabinet Works continues the tradition of fine custom cabinet making. 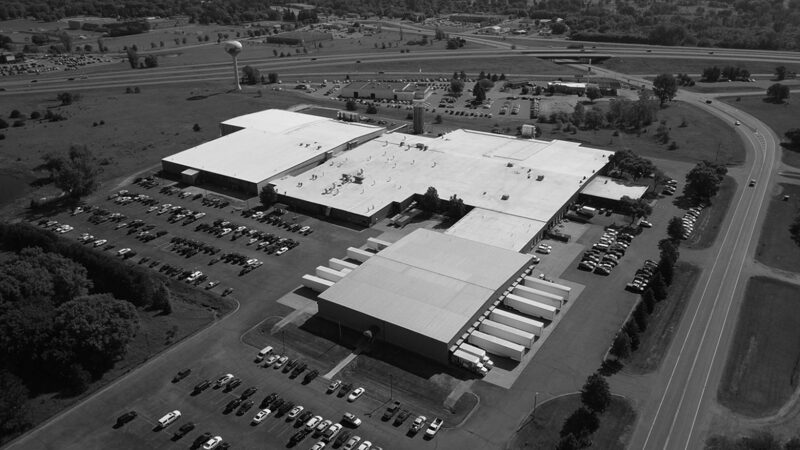 Crystal has had several locations for manufacturing since its start in 1947, most of which were in central Minnesota. 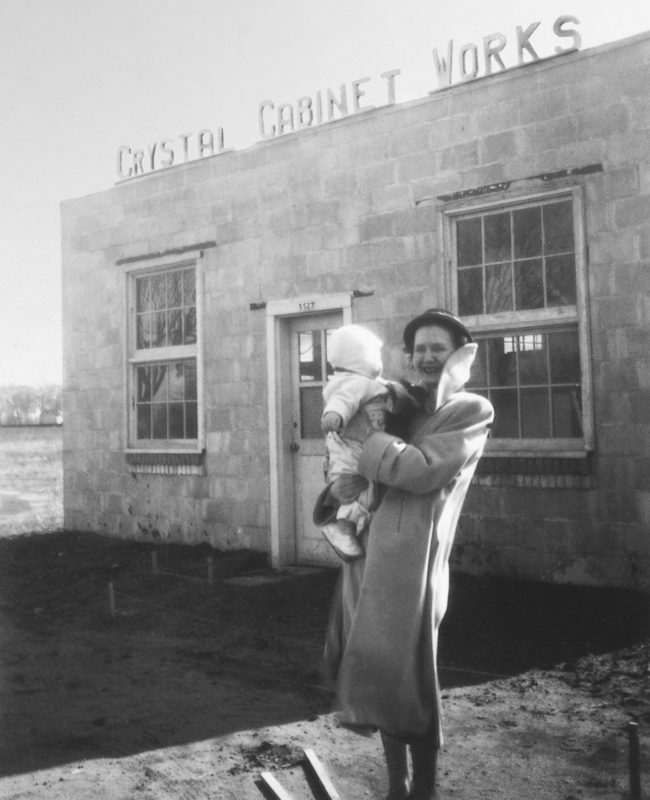 Today, Crystal Cabinets are produced in Princeton, Minnesota. While the garage has gotten a lot bigger our approach to the work hasn’t changed. Like the growth rings of a maple tree there are many layers that helped Crystal to grow to what it is today. 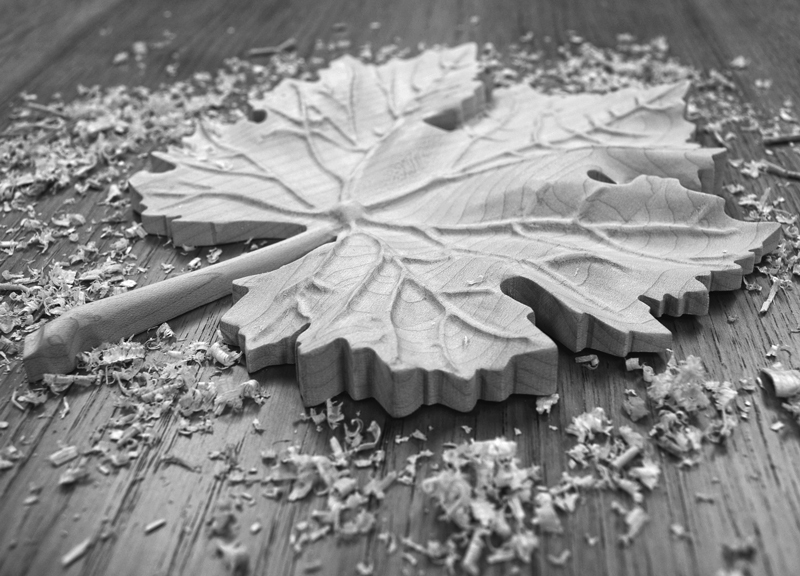 Our maple leaf logo symbolizes resilience, strength and endurance.